Aphidius colemani, Aphidius ervi and Aphelinus abdominalis – natural aphid parasites are very useful/effective for the prevention and low-infestation management of various aphid species. These 2-3 millimeter mini-wasps are best used for preventing the establishment of more than 40 species of aphids. They can also tackle light to medium infestations. And, if established, they can adequately protect a crop throughout the season. 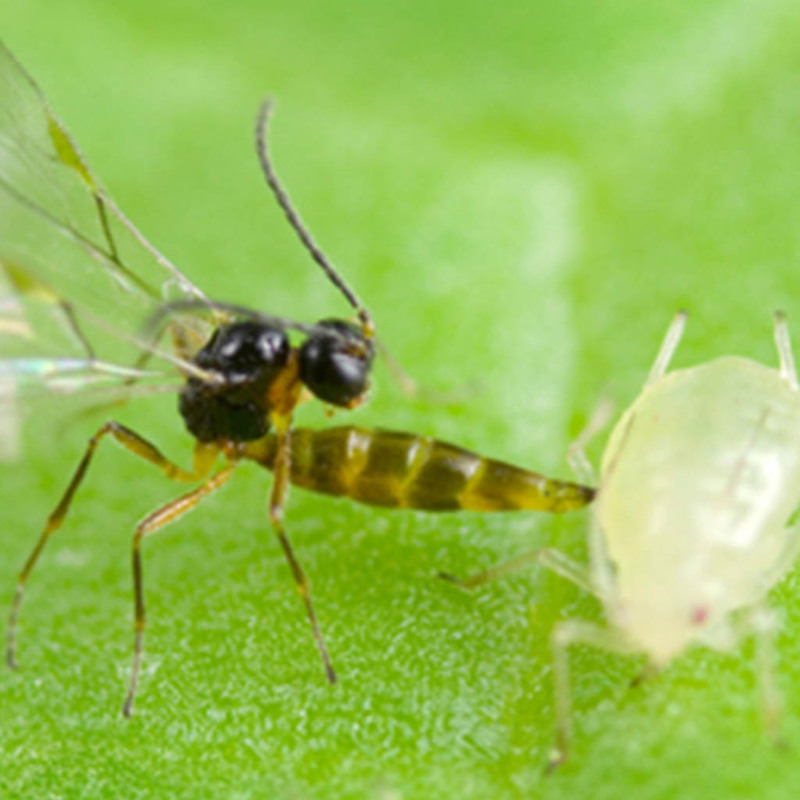 These parasitoids work by laying eggs in aphids. They can lay 200-300 eggs. Yellow sticky traps should be removed prior to releasing these mini-wasps. To monitor for thrips, use blue traps. If yellow traps must be used for whiteflies, etc., hang them for only two days per week. Ants, if present, should be controlled. They will defend aphids from predators and parasites to protect their honeydew food. 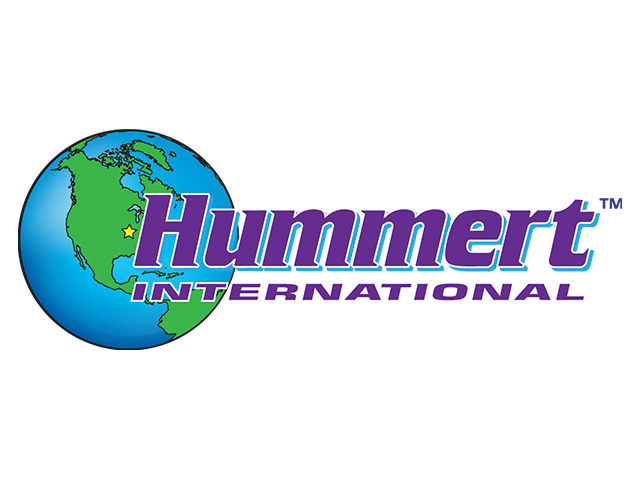 Optimum performance: 64-75° F, 80% relative humidity.